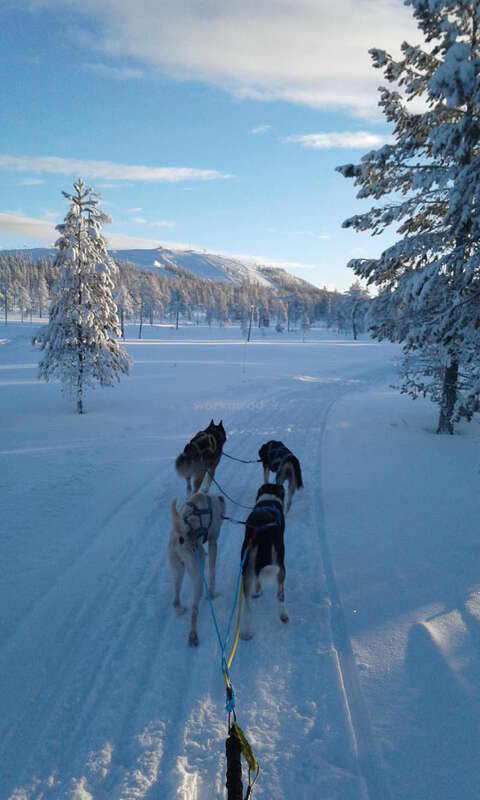 I am running a little dogsled company located in Sweden and organizing dogsled tours both winter and summer. I am looking for a two volunteers / dog handlers to take care of the 25 Husky dogs (feeding, playing, cleaning) and help me with some tourist activities. Position from 20 April to July-19. You will experience the dogsled farm life: 25 nice and friendly dogs to take care of, amazing nature and beautiful work place. 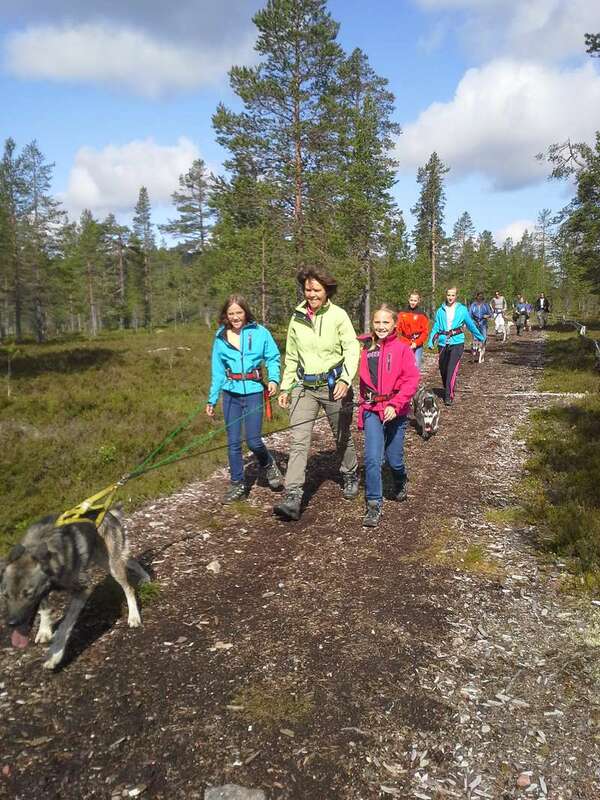 We organize some Husky Hiking tours 3 days a week in the summer, where you will be helping guiding the guests. Four days a week are relaxing days, then you can have possibility to go on a hiking tour (with a dog or not) and discovering the nature around. 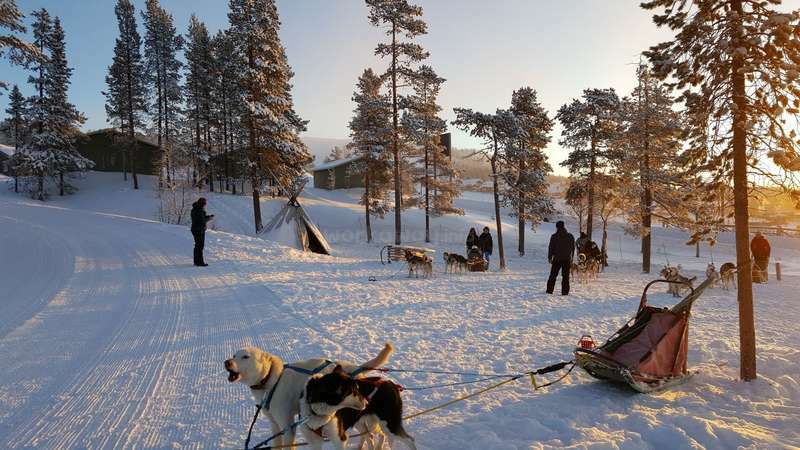 Small dogsledding compagny with 25 sled dogs, located in Sweden, North Dalarna, Idre. 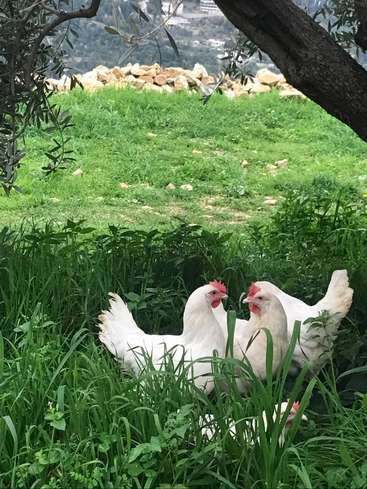 We are looking for someone to help us to take care of the dogs and with the some hiking tours with our tourists guests in june and july. There is place for 2 volunteers. English speaking is mandatory, french, swedish or german is a plus! Driving licence is a must as we leave 10km from the village. You will have access to the car. Bedroom in the main house. Internet connection. 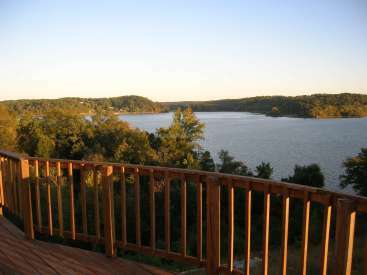 Idre is a beautiful area for nature lovers. Mountains, lake, rivers and forests everywhere. There are reindeers and mooses to see, hiking and ice fishing possibilities. 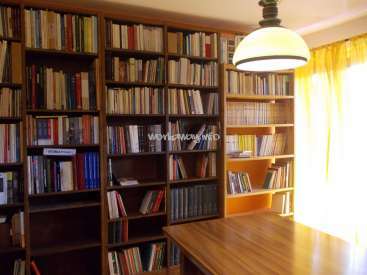 We will advise you on the different nice places to see etc. 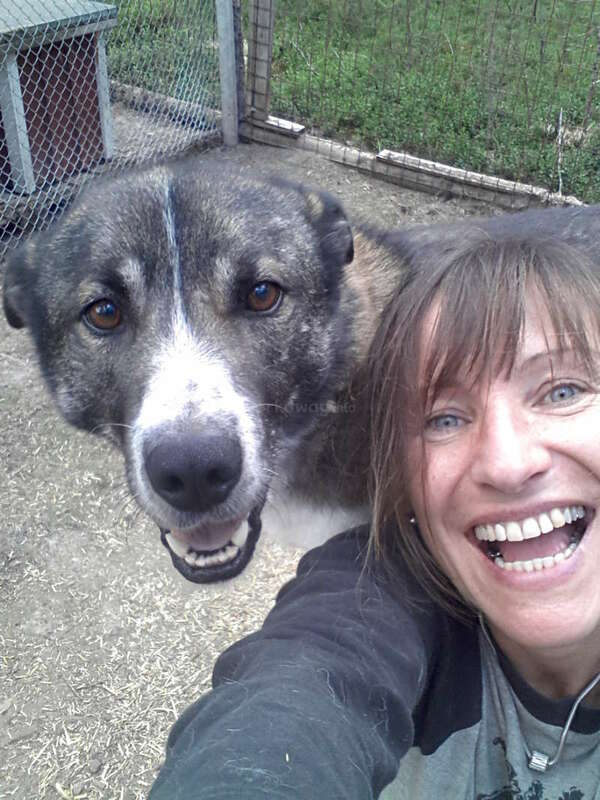 I spent 2 and a half months with Ann-Laure and her pack of very special dogs. At first i was a little anxious about making my way to her little slice of heaven, but Ann-Laure laid out the whole journey for me and in the end it couldn't have been easier. 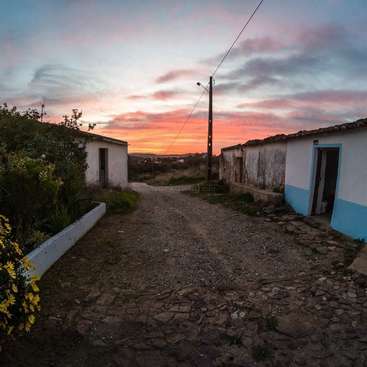 Once i arrived i felt instantly welcome and at home, she sorted me out with clothes, boots,… read more food and i couldn't have asked for more. There is a lot to take on board and remember but after a week or so it felt like second nature going about my duties, from feeding and cleaning to loading the dogs into the trailer and working with them at the ski resort. Due to the nature of the dogs, nothing is guaranteed, some days were thoroughly enjoyable but the next could be long and stressful. This is a place for hard work and dedication as the work is never over, everything you do is for the dogs, and i wouldn't have had it any other way. The fulfillment you get from caring for such incredible dogs is priceless, you can tell from the moment you arrive that these dogs are happy, healthy and enjoying life. They all have their very own special personality, and there is never a dull moment with them and they will never fail to put a smile on your face no matter what mood you're in (or what naughty things they might have done!). 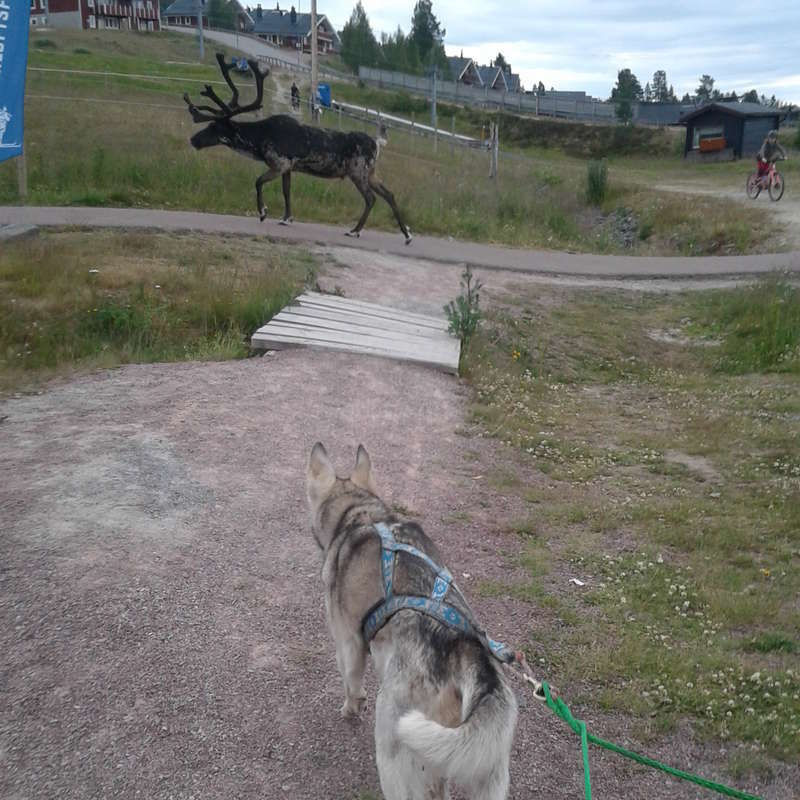 Working up at the ski resort was rewarding, to begin with i struggled a bit, not with the dogs but the people, i have never been confident dealing with customers in a work environment but after a while i grew in confidence and thanks to it gained some valuable interpersonal skills. I would have to say the hardest part of my stay was having to say goodbye, i made many new friends (most of them furry!) and it will be a memory i will enjoy for the rest of my life! So Ann-Laure i would like to say a massive thank-you for having me and sharing your passion with me, i feel very lucky to have been involved in such a unique lifestyle, it really is something you can only dream about.